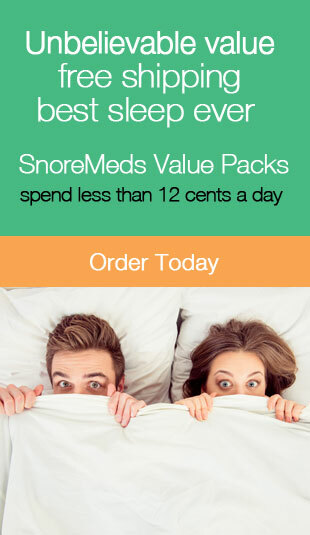 Find The Right Anti Snoring Mouth Guard For You | Stop Snoring Now! situation. In this article we will explore anti snoring mouth guards, and finding the right one for you. guard is the right solution for you. 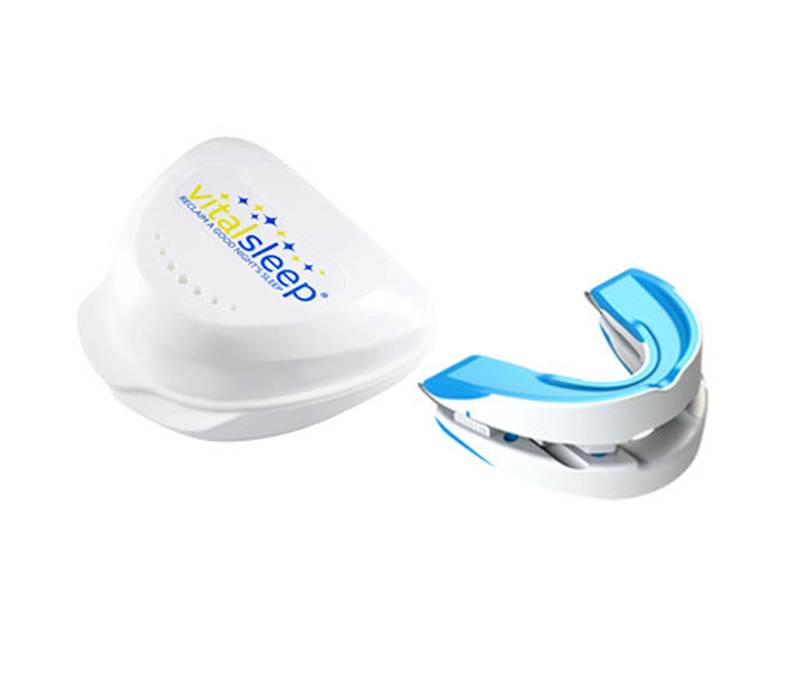 in various sports (football, basketball etc…) The purpose of a anti snoring mouth guard is to hold your lower jaw (and sometimes your tongue) in place while you sleep. uninterrupted airflow all night long. 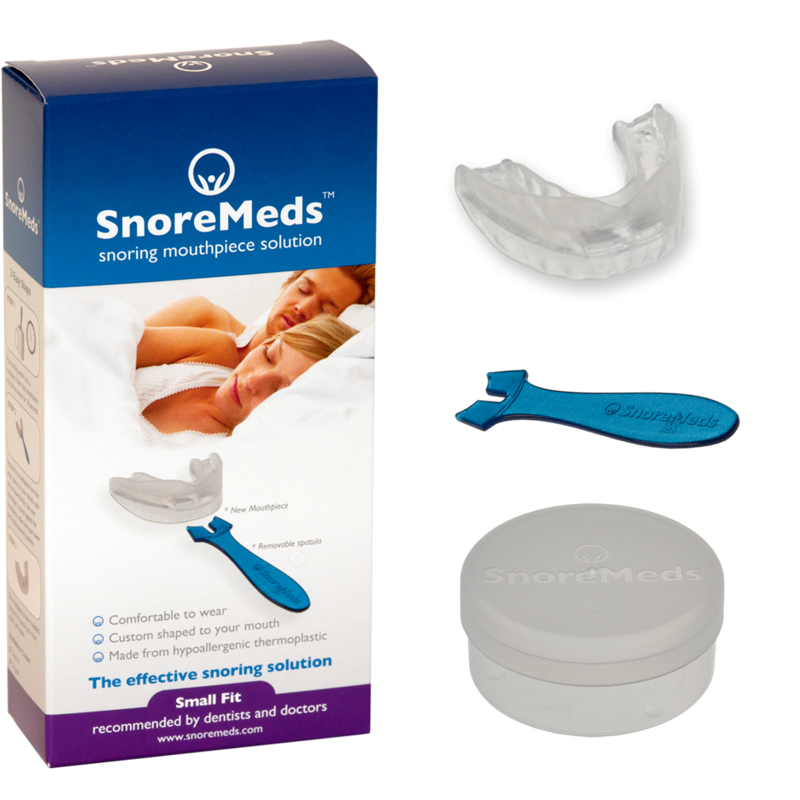 If you are a mouth or throat snorer, using an anti snoring mouth guard can bring significant relieve from snoring virtually immediately. inexpensive and only need to be replaced one to two times per year (depending on if you grind your teeth or not). can put it in its storage case and pop it in a shaving kit or purse very easily. remedies on the market today. If you are a mouth or throat snorer, we highly recommend that you try a mouth guard for yourself. Should You Use an Anti Snoring Mouth Guard? of plastic in your mouth will impede your comfort and rest. Also, take the time to find out if you toss and turn a lot at night. These factors will help you figure out if a mouth guard is right for you. If you have decided that a mouth guard will help you stop snoring, make your product choice based on these factors. significant relief. Whether you choose a full mouth design or a top jaw design, one thing is guaranteed. 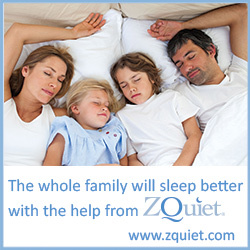 You are on a journey to better sleep.